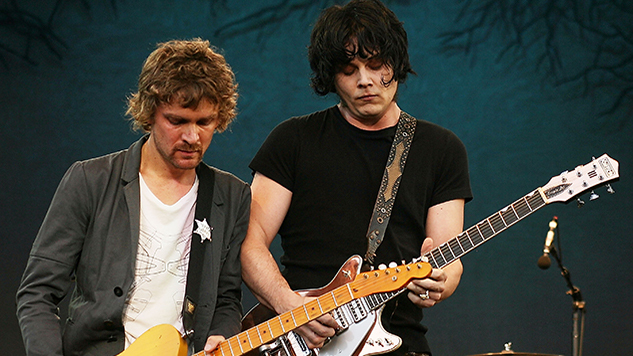 The Raconteurs are hard at work on their new album, according to an Instagram post made by Jack White’s Third Man Records, showing the group in the studio in Nashville on Oct. 28. The band announced earlier this month that they would be working on a new album, which came as part of the rollout for the tenth-anniversary special edition re-release of their 2008 album Consolers of the Lonely. The special edition re-release, which includes music from the forthcoming new album, is available through Third Man Records’ Vault program. Registration for the program ends tomorrow, Oct. 31.